"She looketh well to the ways of her household, and eateth not the bread of idleness. Her children arise up, and call her blessed; her husband also, and he praiseth her. Many daughters have done virtuously, but thou excellest them all"
And excelled, she has. 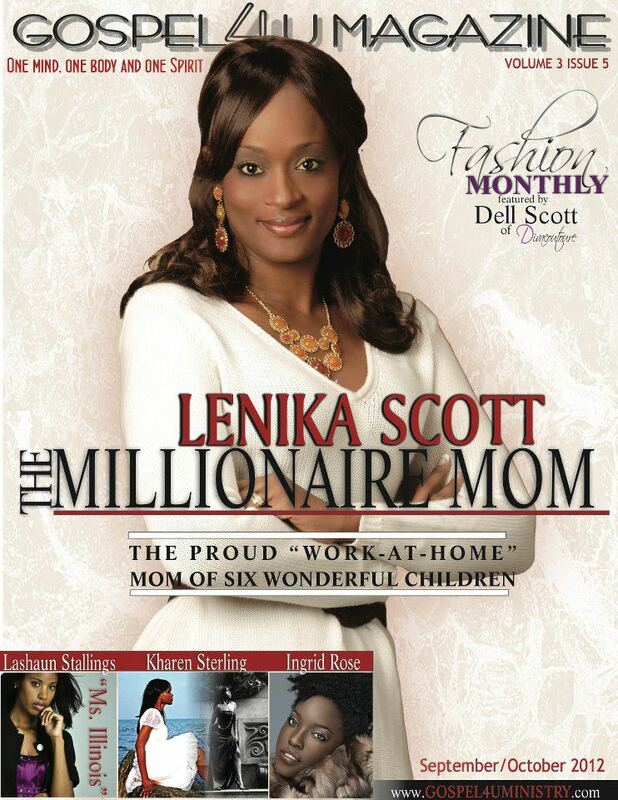 Known as the "The Millionaire Mom," Lenika Scott has mastered the task of what some would deem as impossible to most. She is A multi-level marketing guru, life coach, entrepreneur, successful business woman, mentor, minister and intercessor managing an immaculate household of 6 daughters and being a submissive wife to a wonderful husband all while keeping herself healthy, fit, beautiful and lovely. Her talents and gifts are many. She humbly refers to herself as a stay-at-home mom. Lenika is a prophetess, intercessor, worshiper and true child of God. She has a strong Christian background and gives all the credit, glory and honor for her success to God. Lenika extremely loves the Lord and has great compassion for his people. In 2009, Lenika achieved the top-ranking position rank of Platinum President in Ardyss International. Leading a team of 10,000 after 7 months of being partnered with them, she broke record of becoming the first in the state of North Carolina to achieve this rank. To this date, no one has broken her record. She joined the company in May of 2009 with a small investment of $250.00. Because of her determination and perseverance she became a Presidential leader in 90 days and earned 1st 5 Figure Check of $15,000. 3 months later she reached the Top Position of the company with monthly earnings reaching up to almost$60,000. Lenika developed her technique and niche for creating record-breaking revenue through her approach in internet marketing. Simultaneously, she also discovered her ability to coach masses of people and replicate herself through developing and delegating leaders. Lenika produced 9 Presidential leaders with some producing six-figures in revenue. She and her team produced millions of dollars for the company, being top earners. She taught many people to go from literally no income to making 4 and 5 figure monthly checks. Her ability to lead thousands derived from her success of managing a household of 8 people. Because of her nurturing and loving nature and the love for her family, Lenika abandoned her corporate career in her field to stay at home with her children. With the rising cost of daycare, she and her husband made the tough, but practical decision to for her stay at home with the children. They wanted to give the children a more stable and loving environment. This decision wasn't made lightly because they knew they were making a financial sacrifice. However, the needs of the children outweighed the pursuit of her career. Her desire to earn more income came from her desire to assist her husband, who is a great provider sometimes working two jobs, to provide for their growing and large family. Her ability to be focused and disciplined came from her tenacity to procure a degree in Biology and Pre-Med with a minor in Chemistry from St. Augustine University in 1995. Her success story and journey did not come easy; It was a journey of trial and error with ups and downs. After years of trying different things from selling flowers and Christmas wreaths to doing hair and in home daycare, she finally found her niche in the Network Marketing industry. She started in the industry in 1997 and encountered some challenges, but through her natural love for people, she was able to earn a small income. She tried partnering with several different companies and finally started seeing more success around 2008. Lenika likes to refer to this period of time, from 1997 to 2008, as her “Training Ground”. During that time, she utilized the Internet to hone her skills. Through integrating her internet skills with the network marketing industry she was able to achieve top rankings in a few companies and created a large network. With her nurturing spirit & caring heart she exemplified the Fruit of the Spirit while interacting with others. It is her belief that everyone was created in God's image and that ALL are a beautiful in His sight. While staying at home, she realized that many women were able to pursue their dreams of becoming successful entrepreneurs while at the same time being at home with their children. 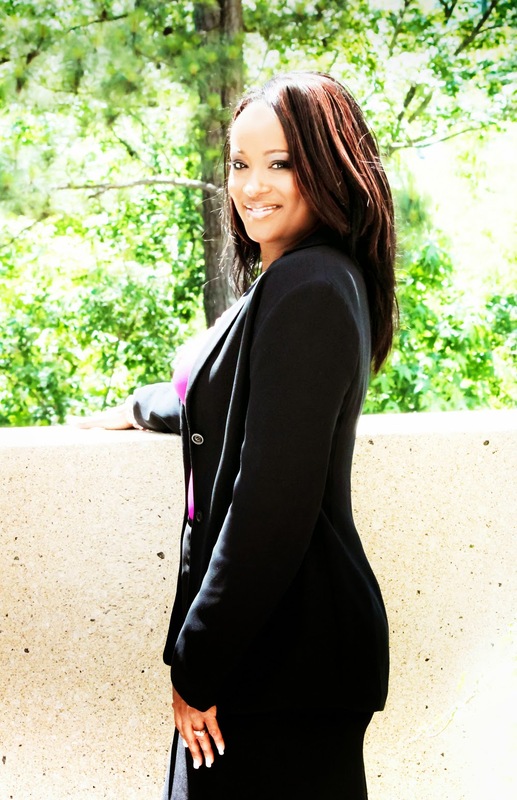 She helped many people, men and women start on their very own journey to becoming successful entrepreneurs. Her success went to another level when God lead her to do a 21 day fast. At the end of that fast a major release occurred and the Scott’s finances sky-rocketed and triple virtually overnight! For this reason she started writing her first book, “Fasting for Breakthrough: How A 21 Day Fast Can Change Your Life". This book is set to be released in the Summer of 2013 in paperback. Lenika is married to Gregg Scott, her rock, and most importantly her best friend. They have been married 18 years and have 6 precious daughters together. The couple’s ultimate desire is to leave their children an inheritance and not a bill. Today the Scott’s portfolio continues to grow. Together, they own real estate and several companies including their latest, Destiny Builders Design, a web design business that services others with Personal Branding, Social Media Branding, Business or Ministry Websites. Lenika also has produced several products, including a DVD titled “How to Explode your business on Facebook”. Being highly sought after in the Network Marketing Industry, Lenika is scheduled to launch Network Marketing Coaching, teaching others how to excel and make millions like herself in the Network Marketing field and also how to brand and build successful teams. It is her prayer that the Holy Spirit will touch those that will read this portion of her bio and that talents, gifts, visions, dreams and destiny’s will either be unlocked, birthed or excel to higher heights and deeper depths. She firmly believes that everyone has such a great level of greatness within and in this life we can be our own enemy "The Inner Me". 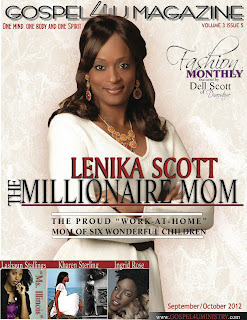 It is for that reason that Lenika Scott is raising the bar and causing others to dream again.